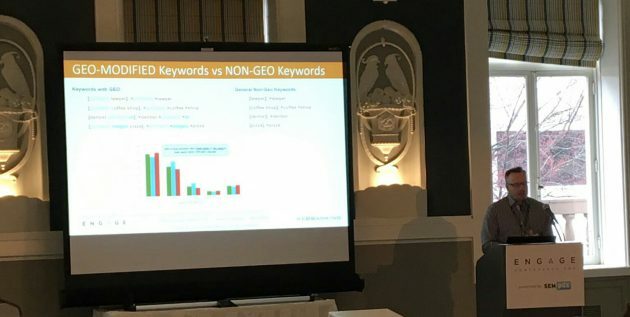 I recently had the privilege of presenting at Engage Conference (formerly SearchFest) in Portland for the SEMpdx group. I was part of the “Paid Search: Origins” session that was moderated by Mr. Todd Mintz and also included Ada Pally. 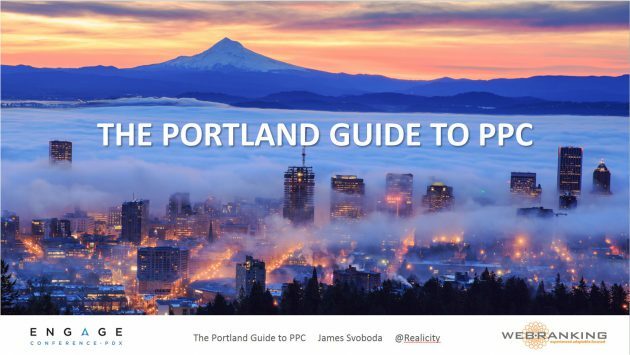 My presentation for this session is titled “The Portland Guide To PPC”. In it I take a good look into many of the aspects and considerations that we account for when building high performing and deeply segmented Local PPC campaigns, and all from a uniquely Portland point of view. Here is the full powerpoint presentation from the Thursday March 9th, 2017 event for you to reference. 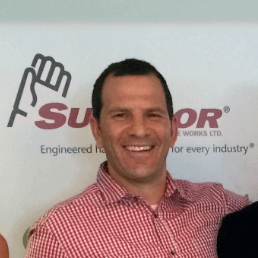 View other presentations from James Svoboda or WebRanking on Slideshare. Big THANK YOU to everyone at SEMpdx and the Engage team for having me again this year! Also Thank You to whomever took this pic. Unfortunately I haven’t been able to find who took it to provide credit. Please let me know if it’s yours.